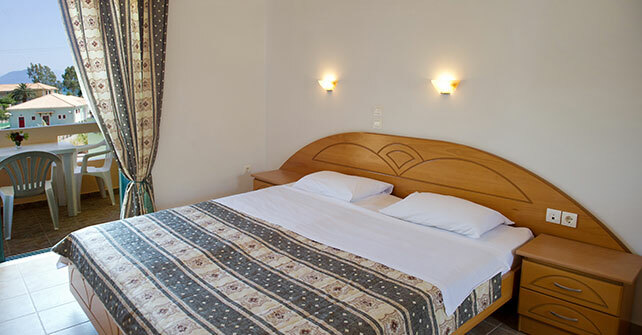 Enjoying views of the Ionian Sea or the pool, this spacious room features a kitchenette. Bed Size(s): 1 Full, 1 Sofa bed(s). Plenty of sunshine. High 21C. Winds W at 10 to 15 km/h. Sunny skies. Turning cooler. High near 20C. Winds SSW at 10 to 15 km/h.